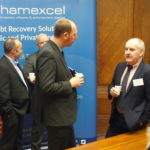 As one of the main sponsors at yesterdays LACEF (The Local Authority Civil Enforcement Forum) conference in Luton, Philip Hammonds (MD) and Alan Wood (Business Development Director), representing Penham Excel, enjoyed what turned out to be a very busy and interesting event. 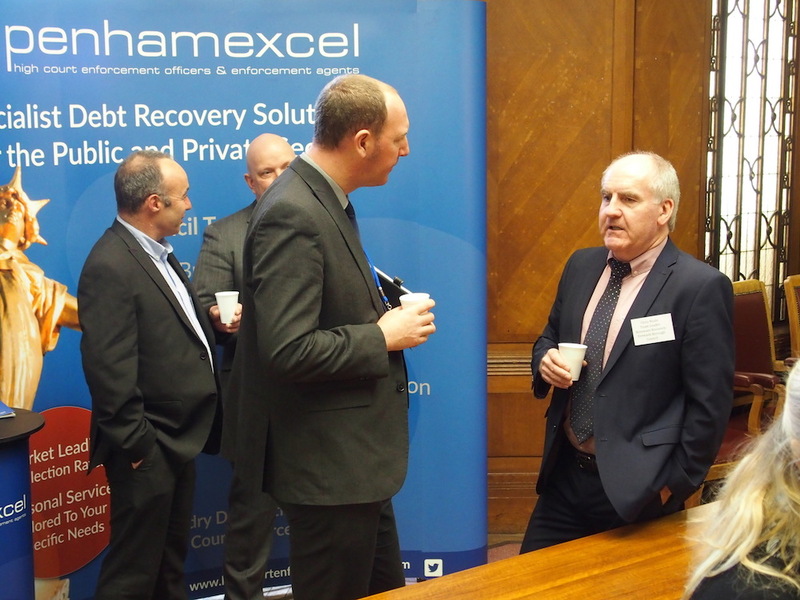 The conference speakers enlightened the audience on a variety of subject matters relating to dealing with local authority debtors. 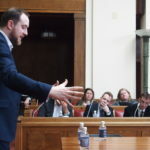 First up on stage was Michael Sanders (Head of Research) at The Behavioural Insights Team also known as The Nudge Unit, a social purpose company, partly owned by the Cabinet Office, employees and Nesta. They explained what they have done, what they are doing now and how they help local authorities to improve tax collection rates. 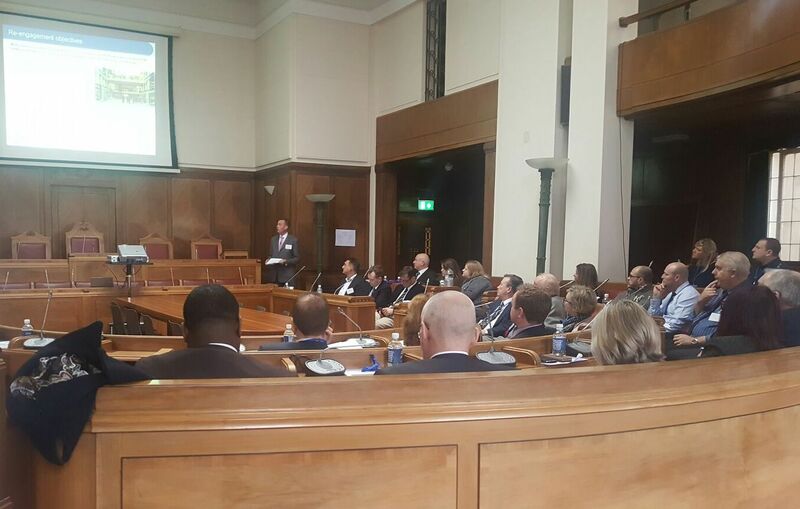 Next up was Daniel Pearce (Director of Business Development) at TELsolutions, a long standing business partner of Penham Excel, who spoke about Direct Debits, using messaging solutions to increase payment rates and reduce default rates. 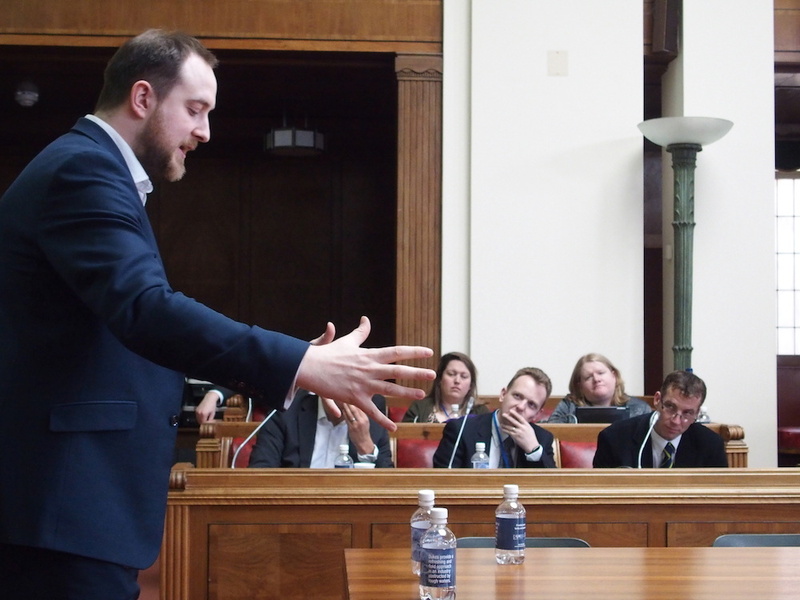 Before we broke for lunch, Patrick Knight (Finance Operations Systems Manager) at Medway Council, explained how the Council has worked successfully with the Nudge Unit and the impact and benefits it has delivered. 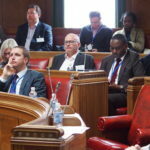 In the afternoon, Andrew Burton IRRV (Hons), ex-Bassetlaw Council and a recognised expert in the use of direct debit campaigns to improve revenue streams and collection times spoke about his experiences, focussing in on the good, the bad and the lessons we can apply to direct debit campaigns. 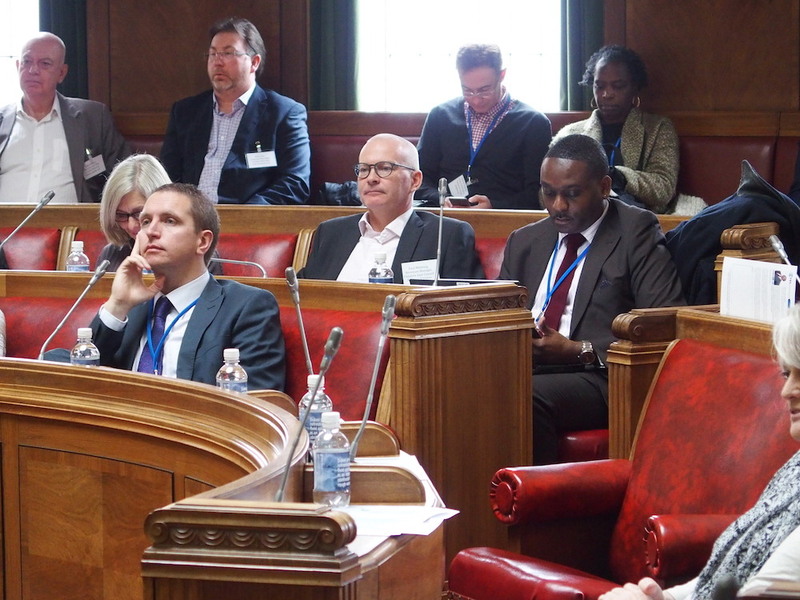 We now look forward to the Annual LACEF Conference at the end of September in London.